A post by Fr. 'Romanus' (edited by Don Paco). Did Vatican II claim to make any solemn definitions on doctrine or morals? –No. It made it clear that it wished not to make any extraordinary dogmatic pronouncements. None of the teachings at Vatican II fulfilled requirement (a) for infallibility. In other words, the council was not an act of the infallible extraordinary Magisterium. Neither was anything officially declared "to be held" (requirement b.1). How do we determine whether Vatican II defined anything infallibly? –-It would be explicit. The authority of the doctrinal statements is to be interpreted according to the usual theological norms. What is binding in Faith and Morals is what is declared as such. Taking into account conciliar custom and the pastoral aim of the present council, this holy synod defines as binding on the Church only those matters of faith and morals which it openly declares to be such. The other matters which the synod puts forward as the teaching of the supreme Magisterium of the Church, each and every member of the faithful should accept and embrace according to the mind of the Synod itself, which is clear either from the subject matter or the way in which it is said, in accordance with the rules of theological interpretation. Hence, if there are any extraordinary pronouncements, they will be explicitly declared as such. Everything else falls under the scope of the ordinary Magisterium. A post submitted by Fr. 'Romanus'. Was Vatican II, like the Sedevacantists say, an invalid Council? –No. Vatican II was a true Ecumenical Council, the 21st in the history of the Roman Catholic Church. Each and every one of the things set forth in this decree has won the consent of the fathers. We too, by the Apostolic Authority conferred on us by Christ, join with the venerable Fathers in approving, decreeing, and establishing these things in the Holy Spirit, and we direct that what has thus been enacted in Synod be published to God’s glory…I, Paul, Bishop of the Catholic Church. At last all which regards the holy Ecumenical Council has, with the help of God, been accomplished and all the constitutions, decrees, declarations, and votes have been approved by the deliberation of the Synod and promulgated by us. Therefore, we decided to close for all intents and purposes, with our Apostolic Authority, this same Ecumenical Council called by our predecessor, Pope John XXIII, which opened October 11, 1962, and which was continued by us after his death. We decide moreover that all that has been established synodally is to be religiously observed by all the faithful, for the glory of God and the dignity of the Church… we have approved and established these things, decreeing that the present letters are and remain stable and valid, and are to have legal effectiveness, so that they be disseminated and obtain full and complete effect, and so that they may be fully convalidated by those whom they concern or may concern now and in the future; and so that, as it be judged and described, all efforts contrary to these things by whoever or whatever authority, knowingly or in ignorance, be invalid and worthless from now on. Given at Rome, at St. Peter’s, under the [seal of the] ring of the fisherman, December 8… the year 1965, the third year of our Pontificate. Quaeritur: Is Vatican 2 Infallible? Respondeo per partes: That’s one of the most crucial issues that traditionalists press in the face of the “neo-conservatives” who accuse them of being heretics for siding with pre-conciliar doctrines when there is an (apparent) contradiction between Vatican II teaching and pre-conciliar popes. Let's break down the issue into several questions (dealt with in different posts). (b2) Taught by the Ordinary Magisterium in consonance with previous Magisterial teaching. a. The “Extraordinary Magisterium” includes the teachings of a pope when he is speaking ex cathedra, and the solemn dogmatic or moral definitions and doctrinal condemnations of an ecumenical council (traditionally expressed in conciliar canons and decrees). b. The “ordinary Magisterium” includes the group of papal and episcopal teachings that are not ratified by a solemn definition, even if these teachings take place within the context of an ecumenical council. However, the criteria for the infallibility of these two functions of the Magisterium are different. a. 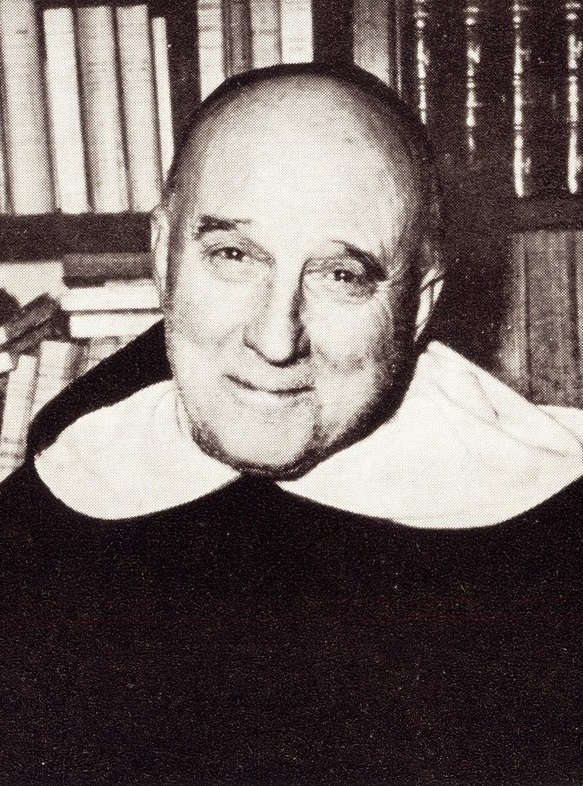 Any individual dogmatic definition made by the extraordinary Magisterium is by itself infallible. (b.2) or it must have been taught repeatedly, consistently, and unanimously by the pope and/or the bishops in communion with him. (a) The Extraordinary Magisterium solemnly defines a doctrine as one that is "to be believed" (credenda) or "to be held" (tenenda) by all the faithful. (b.1) The Ordinary Magisterium teaches a doctrine as "to be held" (tenenda) by the faithful. (b.2) The Ordinary Magisterium has always taught a certain doctrine consistently. Given these principles, we can now ask, is everything within a council infallible? In short, no. Councils can contain doctrines that are not: (a) officially defined (Extraordinary Magisterium), nor (b.1) taught as "to be held" (Ordinary Magisterium), nor (b.2) taught in consonance with previous unanimous teaching (Ordinary Magisterium). Obviously, conciliar canons and decrees, which officially and ex professo define doctrine and condemn errors, are infallible and irreformable because they fulfill (a). However, canons and decrees are a very slim portion of the proceedings of any council. For example, the proceedings of Trent occupy shelves after shelves of volumes, whereas its decrees and canons occupy only a few hundred pages. Thus, these parts of conciliar documents do not fulfill (a) or (b.1). But still, normally the conciliar doctrine that lies outside of the canons and decrees—that is, outside of extraordinary pronouncements—is itself part of a broad and unanimous consensus among the different popes, councils, sacred congregations, bishops, etc., and hence fulfills condition (b.2) for infallibility. This is normally the case. (However, Vatican II presents a problem and possibly an exception to all three possibilities—see part no. 5).